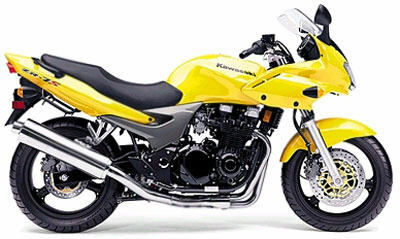 What the powerful Kawasaki ZRX1200R is to muscle bikes, the Kawasaki ZR-7S is to middleweight traditional motorcycles. But don’t be fooled by the “traditional” label. 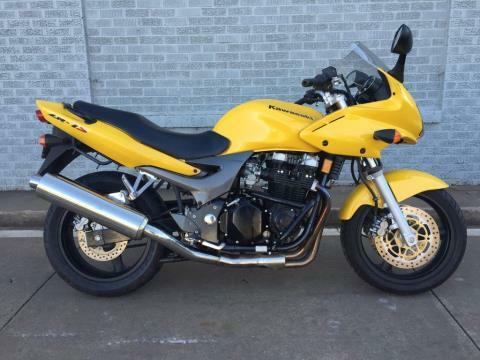 The ZR-7S is endowed with style, performance characteristics and an affordable price. Simply put, the ZR-7S offers sport-touring comfort in a bold, middleweight package.